The Lodging and Hospitality Association of Volusia County is one of Florida's largest and most influential trade groups. Our Association provides a vehicle for cooperation among all members of the hospitality industry - which means you are part of the business and community leadership. In 2017, over 10 million visitors stayed in Volusia County; half staying in hotels and the other staying with friends or their part-time residences. 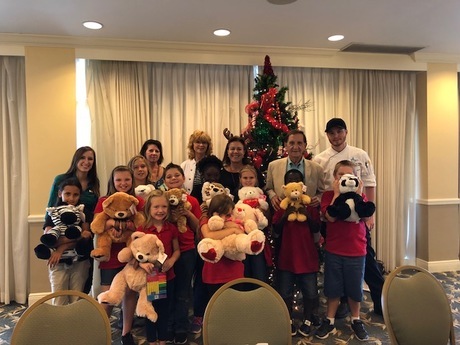 Our membership is comprised of hotels, motels and other lodging establishments in Volusia County (stretching along Florida's east coast from Oak Hill in the south to Ormond Beach in the north), as well as allied members serving the hospitality community. Please look through our website to see a brief description of each member property for those planning a trip for either business or pleasure to our area. 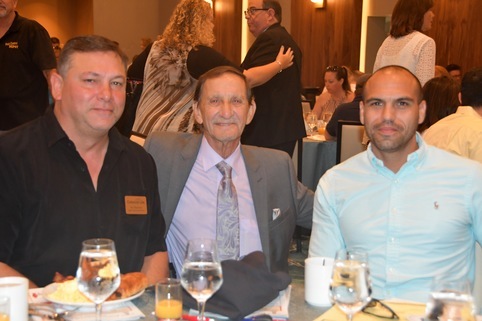 Becoming a member of the Lodging & Hospitality Association of Volusia County gives you the opportunity to be part of the hospitality industry's top professionals and service providers. Representation on the local and state level ensures targeted and effective results on issues that are important to you.